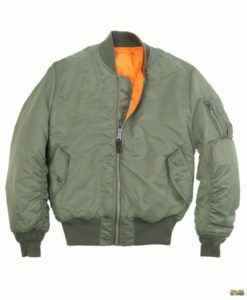 Our Flight Deck Bomber Jacket combines classic European style with contemporary features and modern materials to create the ideal jacket for civilian pilots or aviation enthusiasts; high visibility color is easily spotted on the tarmac or in the snow. Import. 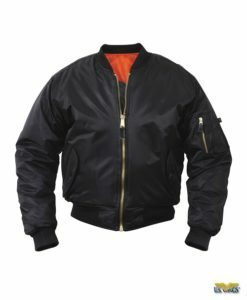 The Flight Deck Bomber Jacket is a combination of the classic European style, contemporary features, and modern materials. 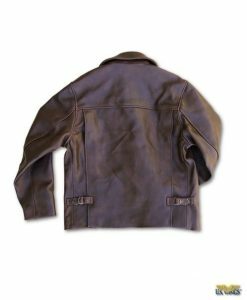 The outer shell is made from 600 Denier Cordura, which is a tightly woven polyester canvas. It provides excellent resistance against wind and water. 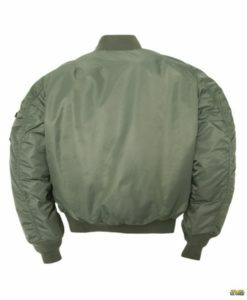 The jacket is reversible. It has a high visibility orange lining for extra safety on the ramp or around the aircraft. The high visibility color is easily spotted on the tarmac or in the snow! There are plenty of pockets to hold all the things you will need. 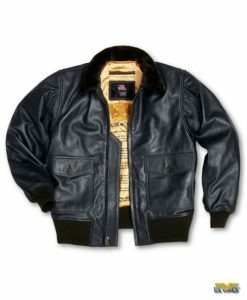 The deck jacket is a warm, lightweight flight jacket. The quality and value is outstanding! Import.